Everyone BEWARE-there’s a new style set popping up all over Nassau and they’re young, well dressed and undeniably adorable! A few weeks ago Fine Threads hosted their 2nd annual Lil Man competition where the final 4 competed in front of the judges. They each brought their own flare that won the hearts of all the judges. Trust me; it was the hardest competition to judge because they were all so charming. Soooo who said kids can’t make a fashion statement? 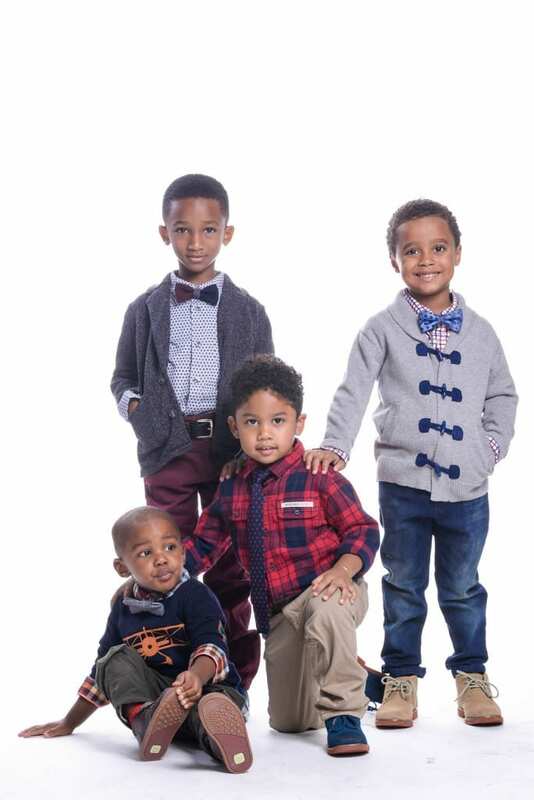 The Lil Man collection are for those tiny trendsetters who dare to be different. This season is all about plaid, bow ties, popping colors and BOLD prints. Luckily, we had our very own final 4 contestants model some of the trending styles and can I say…. models in the making!!!!! This entry was posted in FT EVENTS. Bookmark the permalink.